The University of the Punjab Lahore invites applications from eligible Punjab University’s in-service Non-PhD teachers for award of Overseas PhD Scholarships in top 100 Universities according to the QS World University Ranking 2018 for the academic year 2018-2019. 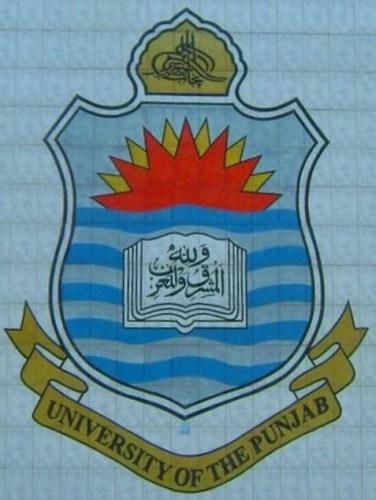 The scholarships are available to the teachers who shall secure admission in PhD in any top ranking University. The scholars can avail scholarships for a maximum period of three years. In this respect complete application forms must reach in the office of Students Financial Aid Centre till 28th February, 2019. (Application forms are available at PU website http://pu.edu.pk/downloads/Application-Form-For-PhD-Study-Abroad.pdf). 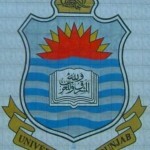 (i) Applicant must be a Pakistani National and regular non-PhD faculty members of University of the Punjab. (ii) Must have minimum 18 years of Education with MS / M.Phil equivalent degree in relevant subject with CGPA greater than 3 out of 4.00 in semester system and 1st division in annual Examination system. No 3rd division / Grad D in entire academic career. (iii) Must have 3 years permanent and active University Service. (iv) Teachers on probation are ineligible to apply. (v) Maximum age limit on closing date is 40 years. (vi) Faculty members who are already enrolled in PhD in any local or Foreign University or availing HEC / Government or any other Scholarship are not eligible to apply. (vii) Visiting / Contract faculty member are not eligible to apply. (viii) Scholarships are competitive and subject need based. (ix) Applicant should have secured admission in any top (100) ranking University.